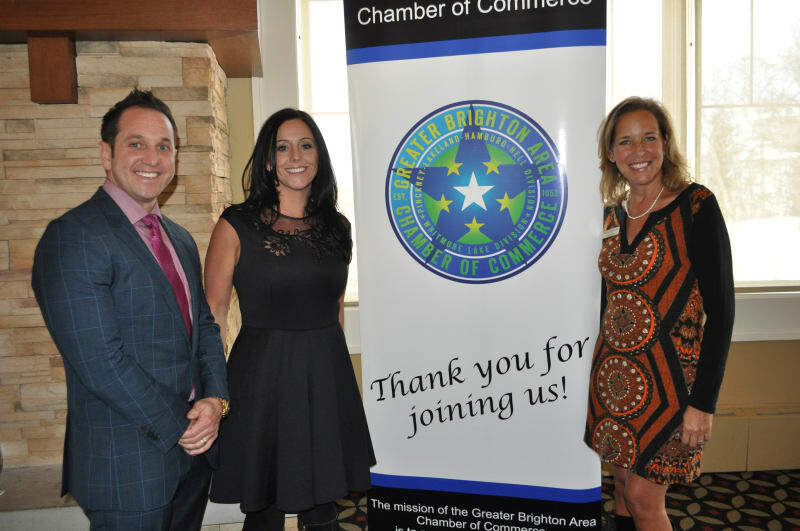 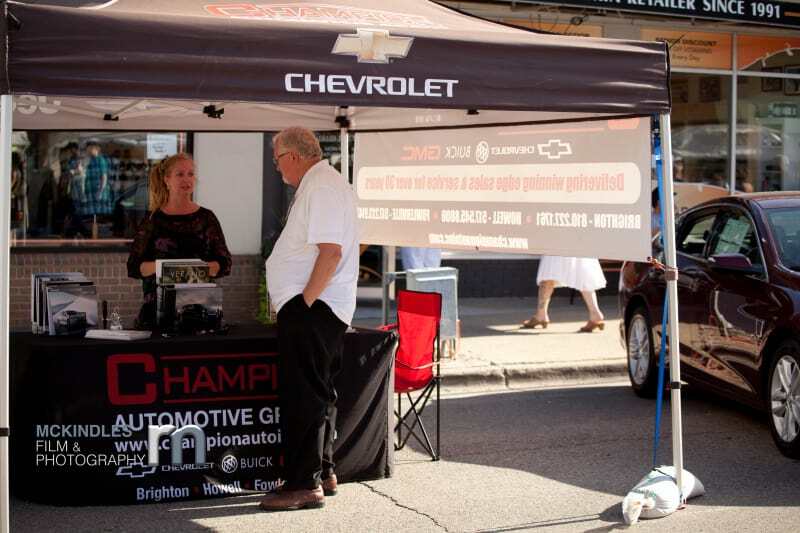 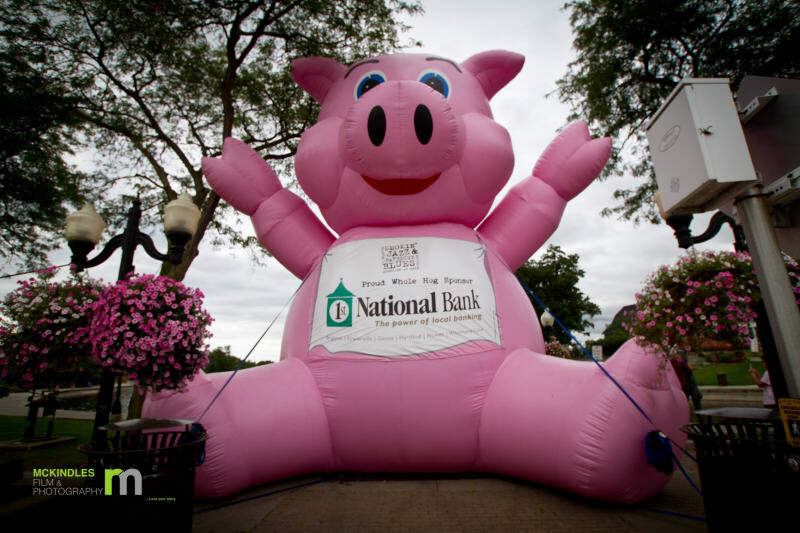 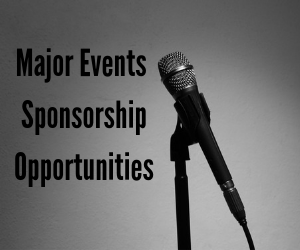 Chamber members are offered a variety of ways to market their businesses through sponsorship. 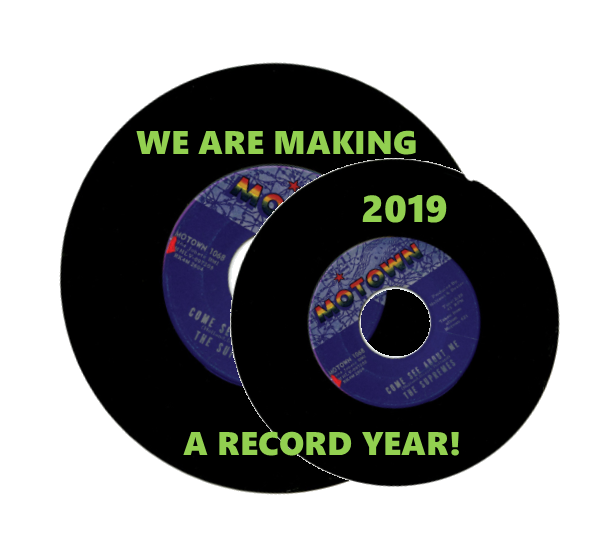 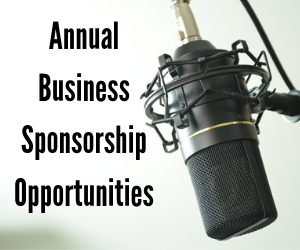 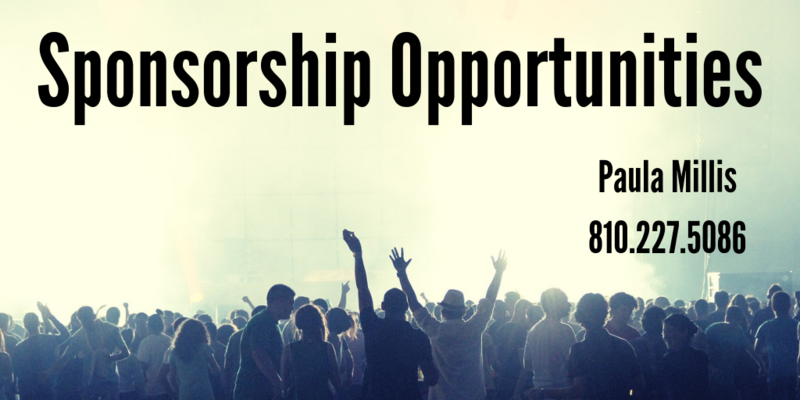 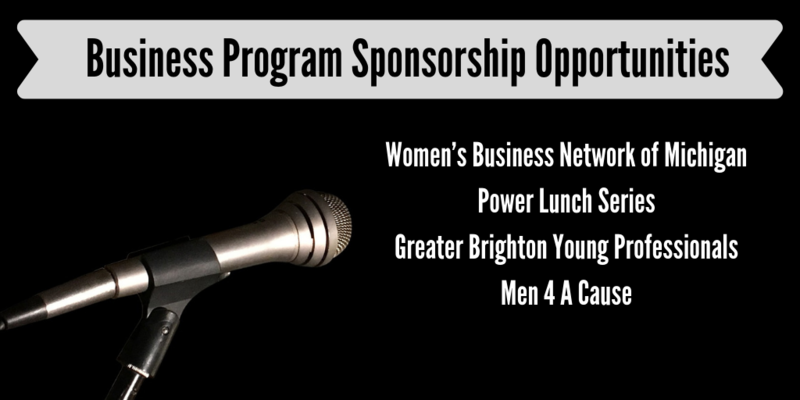 We have levels ranging from $75 and up to $10,000 providing an option for just about anyone looking to promote their business through our sponsorship opportunities. 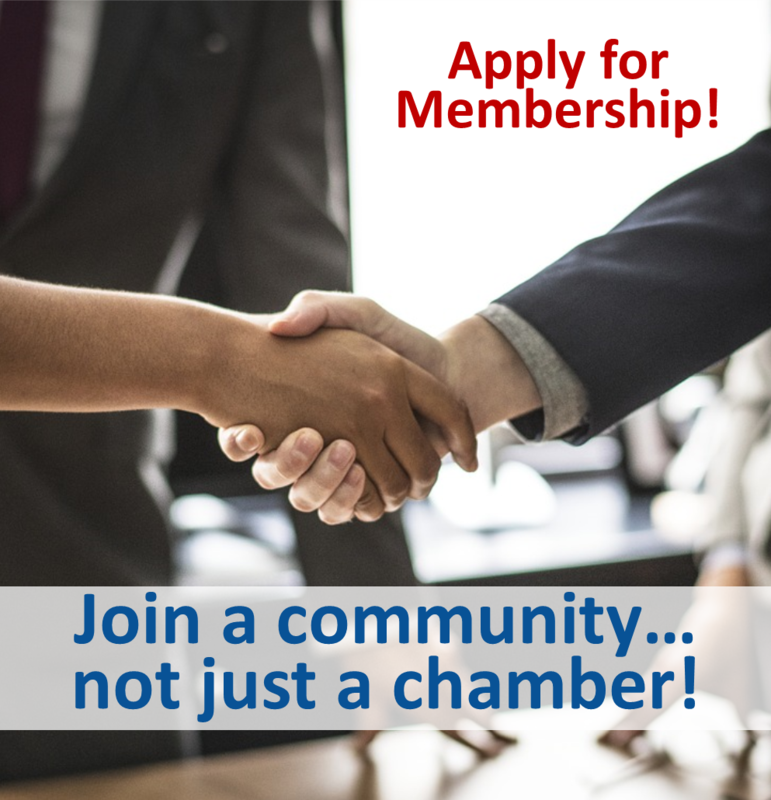 Contact Paula Millis, Director of Membership Development, at development@brightoncoc.org or at 810.227.5086 to learn more!